EFRJ Symposium: register before 20 April! 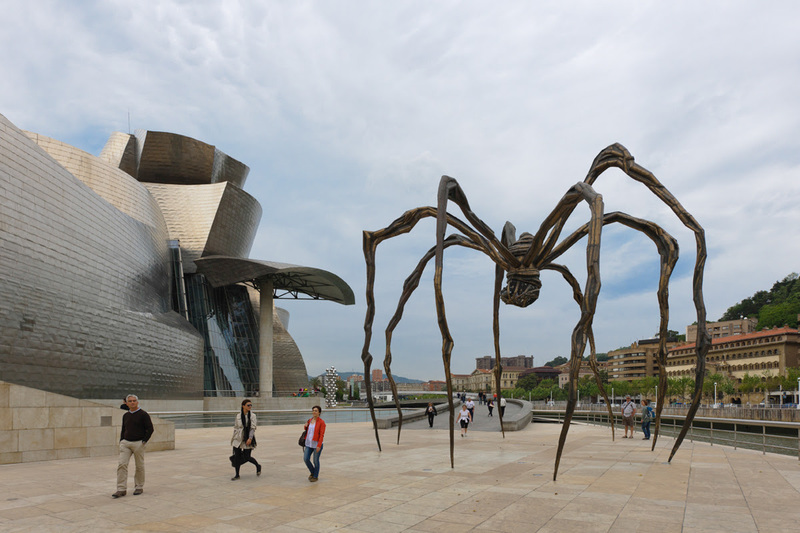 Last weeks to benefit from our early-bird registration fee to participate in the EFRJ Symposium (Bilbao, 5-6 June)! The deadline is 20 April. The Symposium “From penal mediation to RJ: Policies and practices in transition” aims at giving life to the most advanced international legal instrument in the field of RJ: the Council of Europe’s Recommendation concerning RJ in criminal matters. 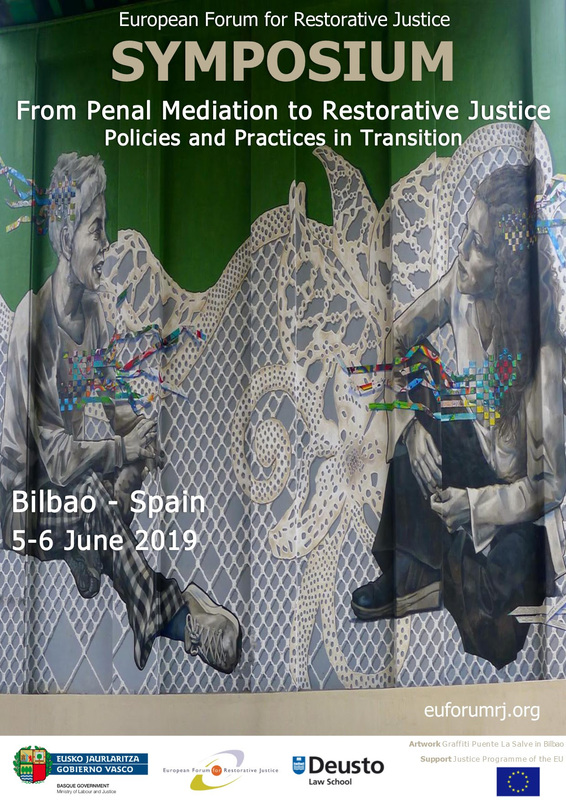 If you are a practitioner, researcher or policymaker working on RJ, prison, probation, victims’ support, do not miss this opportunity to exchange and interact with your colleagues from Europe and beyond! Read below for more information on the programme. The Symposium includes 3 plenary sessions focusing on different aspects of RJ policy and practice (simultaneous translation is provided in English and Spanish). The 1st plenary will introduce the Recommendation and the impact it had on local services in the Basque country and legislation in The Netherlands. The 2nd one will look at the use of RJ in all type of offences, including all those ones for which there is more resistance (domestic violence, sexual violence, terrorism, child victims). Finally the 3rd plenary will look at the use of RJ in different stages of criminal procedure, including prison and probation, presenting experiences from Spain, Ireland and Belgium. Get to know our speakers here. The Symposium includes two interactive sessions: after a short presentation in the plenary, participants will be divided in small groups to encourage exchange and discussions. The themes for the interactive sessions are “Prison talks on RJ” and “Access to RJ for young people”, facilitated by Bart Claes and Raúl Calvo Soler. You can find information about the program here. Informal translation will be provided for Spanish speaking participants. Of course we also want to make use of restorative practices in order to make this Symposium constructive and to hear everyone’s voice. 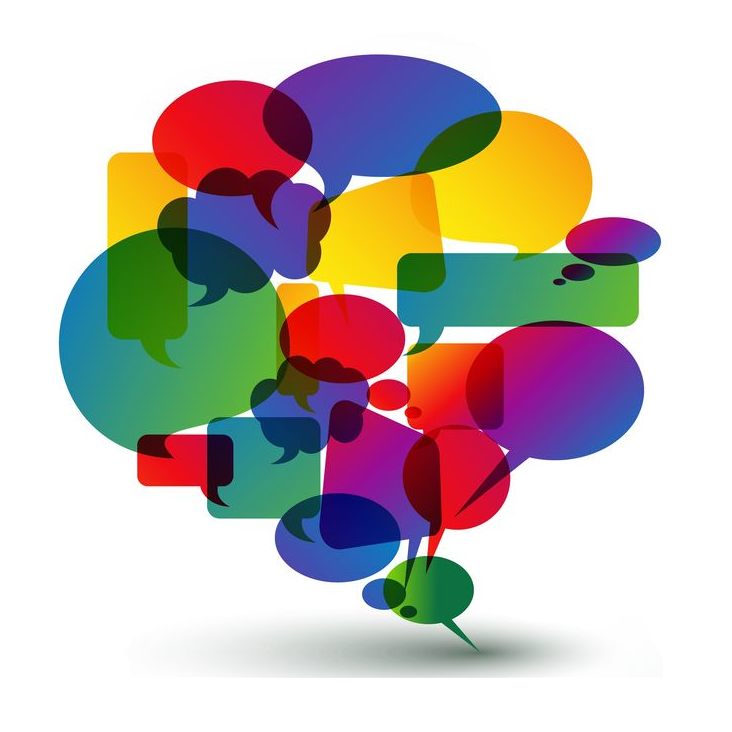 The parallel dialogue sessions consist of 10 different topics that will be discussed in small groups. Participants can choose one of these topics, including values and standards for RJ, different practice models, cooperating with criminal justice authorities, and much more. Two topics will be discussed in Spanish, but in all of them informal translation will be provided. Check the programme to know more about this session! Participants’ contributions: send your proposal now! Do you want to be part of the programme of this international Symposium? The deadline to send your proposal is in few days, 12 April. On 6 June (11.30-12.30) participants will contribute to the programme of the Symposium by organizing one of the following activities: fringe meeting, fair of organisations, poster show, and much more! 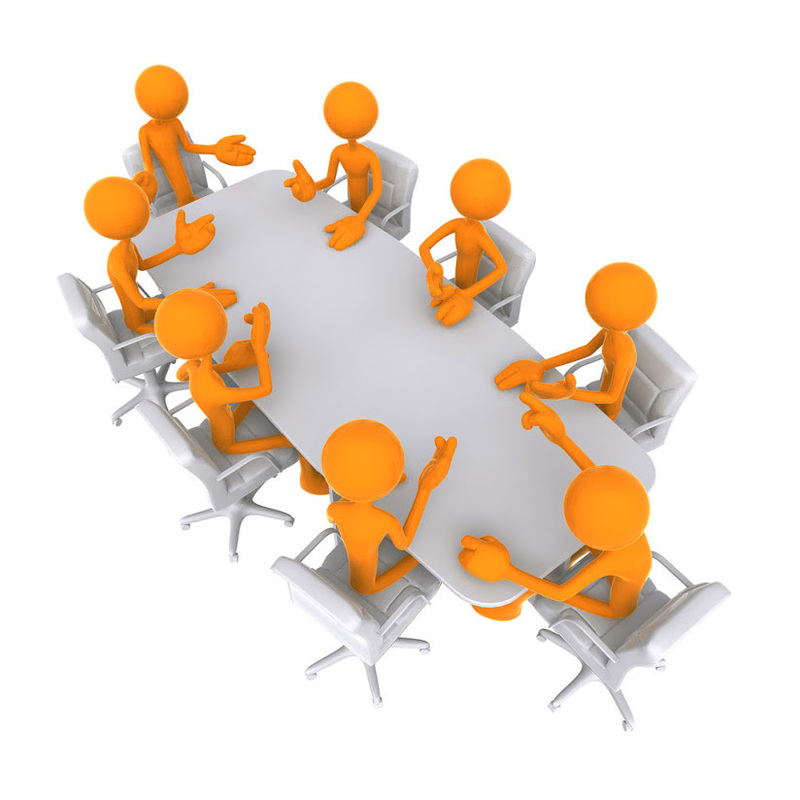 If you wish to propose a different format (or present in Spanish) contact the Secretariat. 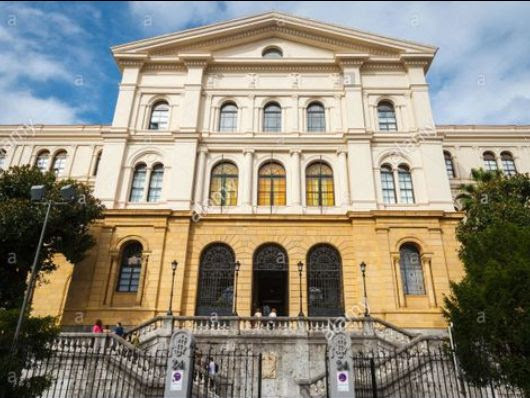 The venue of the Symposium is Deusto University, Avenida de las Universidades 24, Bilbao. Many of us will be staying at Hotel Conde Dueque, others in the university residence Colegio Mayor Deusto which has special accommodation offers. Because of a fair in the city during the same week of the Symposium we advise you to book your room as soon as possible, as prices will get higher closer to June: checkBooking.com or Airbnb.com for more options. 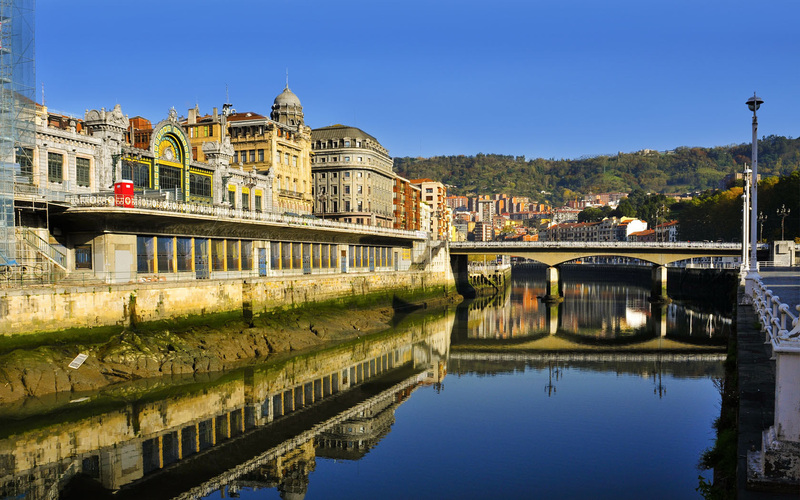 Coming to Bilbao is also your occasion to get to know the EFRJ activities and its membership! 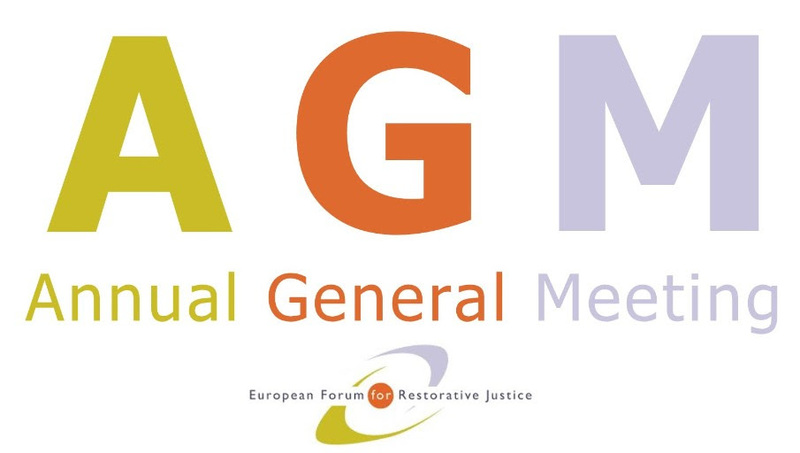 On 4 June evening we organise the Annual General Meeting. Feel welcome to join us before the Symposium! If you wish to join or renew your EFRJ membershipplease do so before half May, and benefit of the reduced fee for the Symposium, reserved to members only. As usual on the EFRJ events, we try to bring in an artistic touch to the programme. Thanks to a local sponsor, IRSE-EBI (institute of social reintegration in the Basque country), on 5 June participants are invited to the theatre play “La mirada del otro” by Proyecto 43-2 in the Azkuna Zentroa, an old winery now transformed into a spectacular cultural centre in the centre of Bilbao. The play is the product of 10 years work based on restorative encounters between ETA dissidents and the families of their victims. The evening will end with a discussion with the artists and Esther Pascual, the mediator that facilitated these encounters in reality.